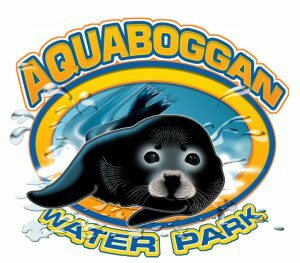 MRPA is offering discount tickets to Aquaboggan, Funtown/Splashtown USA, and York’s Wild Kingdom . People will save a significant amount of money and time at the gate by purchasing their tickets through us. Ticket sales for the 2019 season will begin on June 15, 2019. At least once each month during the summer season, you will be sent a reminder to make a payment for the tickets you have sold up to that point. This is important for two reasons: 1) we have to make regular payments to the amusement parks throughout the summer and we need your money to pay them and 2) it helps to keep our accounting up to date and makes the end of the season close out much easier. At the end of the season, you will need to mail the remaining money along with all of your unsold tickets. You have nothing to lose. Whatever tickets you don’t sell you simply return. By checking below, you agree to assume full responsibility for all tickets including reorders, to send payment for each ticket sold as specified above, and to return all unused tickets.